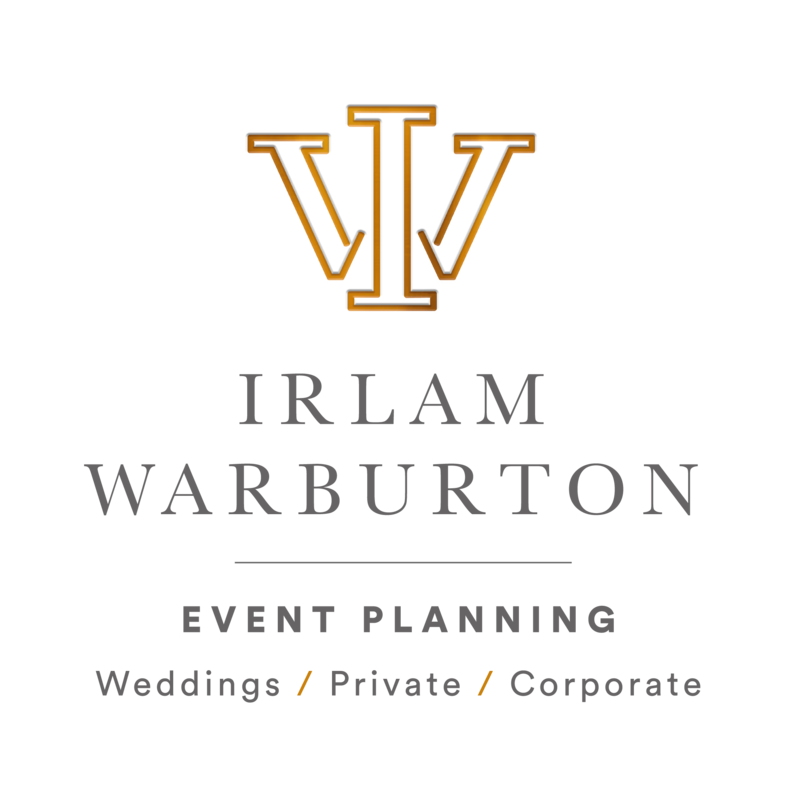 Welcome to Irlam Warburton Events, Cheshire's exclusive Event Planning Service. 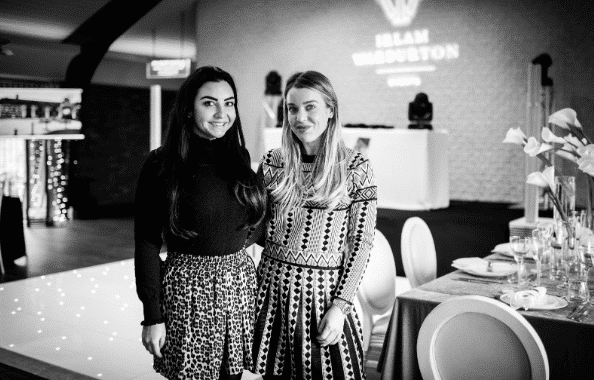 Whether you have a corporate event, a fund-raising ball or an exquisite wedding, we are here to take away your stress, inspire you with our creative ideas and deliver an event that exceeds expectations. Our aim is to give you a wedding or event that is right for you, with planning that's a breath of fresh air. Every event or wedding is tailored to your desires with a bespoke service to match. 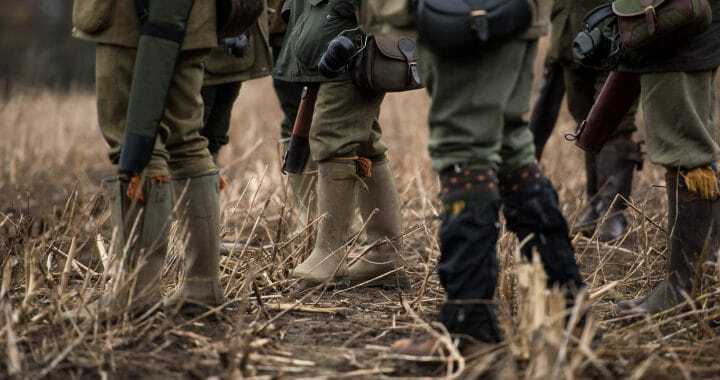 Our network of suppliers has been built up over a number of years and we have some of the finest partners in Cheshire and beyond, who we know will deliver over and above the brief. No party is too small and no event is too big. We promise to give every event the attention it deserves and to make it memorable for all the right reasons. 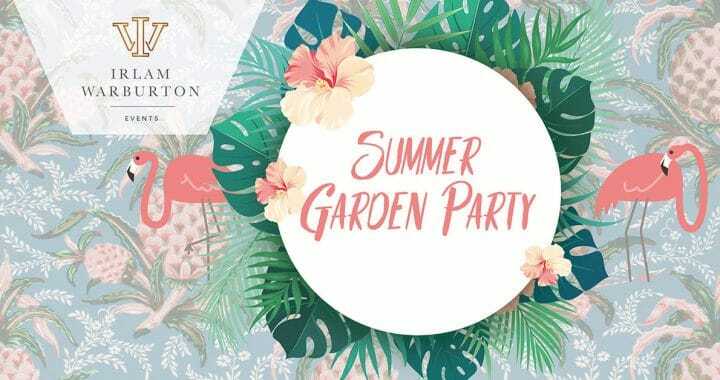 If you have the seed of an idea that you would like to be turned into a full-blown, breathtaking event then please call us and we will make it happen!